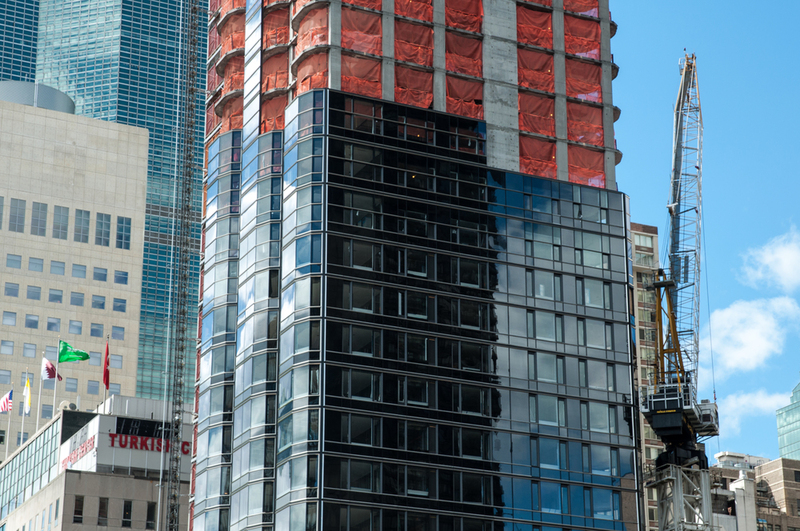 Norman Foster's residential tower near the United Nations topped out in June and work is now accelerating on the striking glass curtain wall. 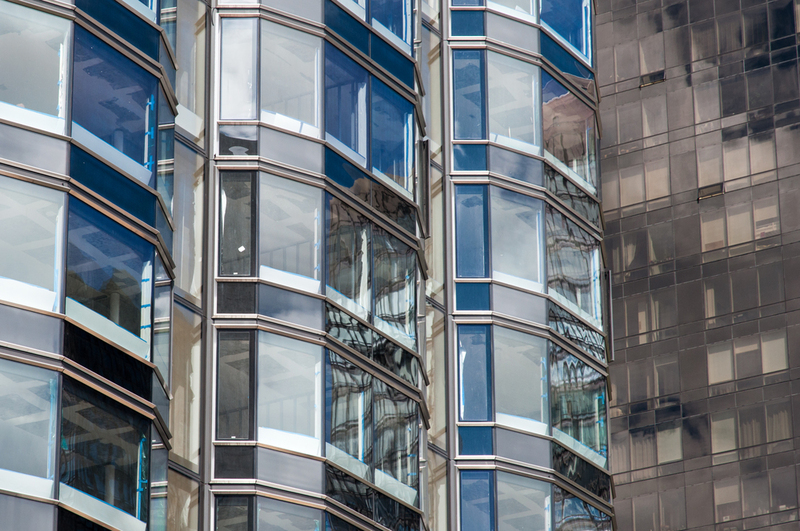 The faceted oval bays of the facade facing the United Nations Plaza have been enclosed up to the 17th floor with work progressing less rapidly on the identical west facade. 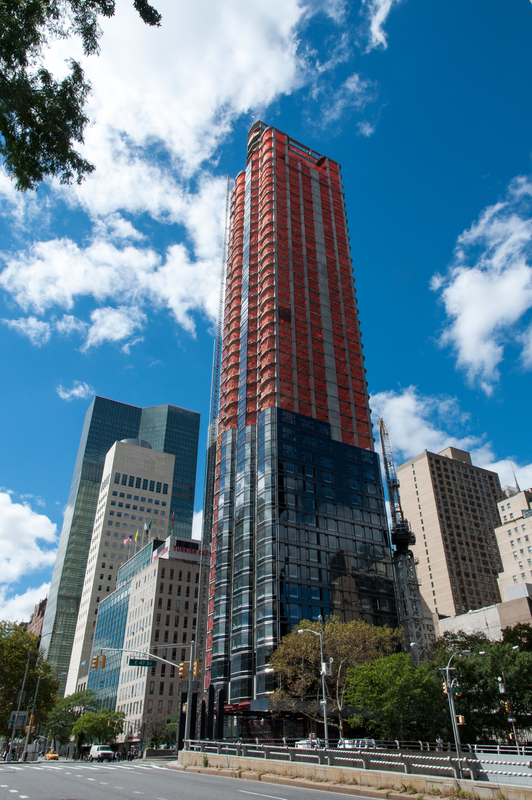 In all, the tower will reach 41 floors with additional floors for mechanical systems above. It appears that the tower is well on its way to meeting its expected completion sometime in 2014.